My books, Scrubs and Sand & Sutures, were recently featured on OD Book Reviews. I’m one of those writers, as I’m sure many of us are, who is never satisfied with my work. 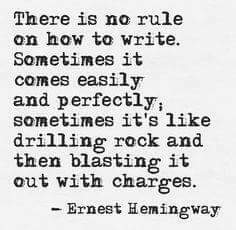 I could write the most glorious sentence or an epic scene in a book, yet no matter how many times I reread it, I will always find something wrong with it. 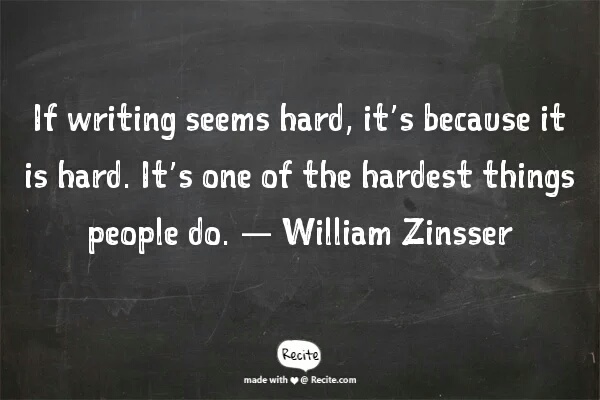 It seems to be par for the course when it comes to the writing process, at least for me. Maybe it’s just the perfectionist in me, or maybe it’s because I know other people are going to read my work and compare me to their favorite well-known author, and I don’t want to sound like an ignorant buffoon. Whatever the reason, editing is the one stage in the writing process that I detest. Although proper grammar is important, I’m not one to judge the entire worth of a person or their creative genius because of a typo or a misplaced comma. And if you really think about it, grammar rules seem to be changing all the time. Not only that, different editors look for different things. 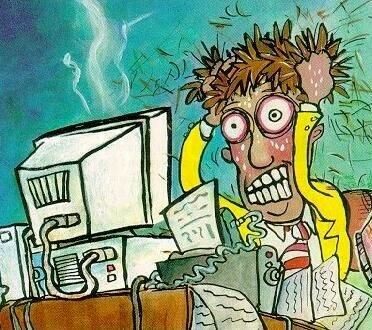 I can give my carefully edited manuscript to a completely different person to look over and they will detest the changes the previous editor made and find different elements that need to be revised. It’s a double edged sword. Having another set of eyes look over your work is important, as they will see things that you, the author, missed. Your extra eyes will often come up with some great ideas you hadn’t thought of, but throw caution to the wind with this. Too many eyes and too much input can take away from the very voice you’re trying to project. 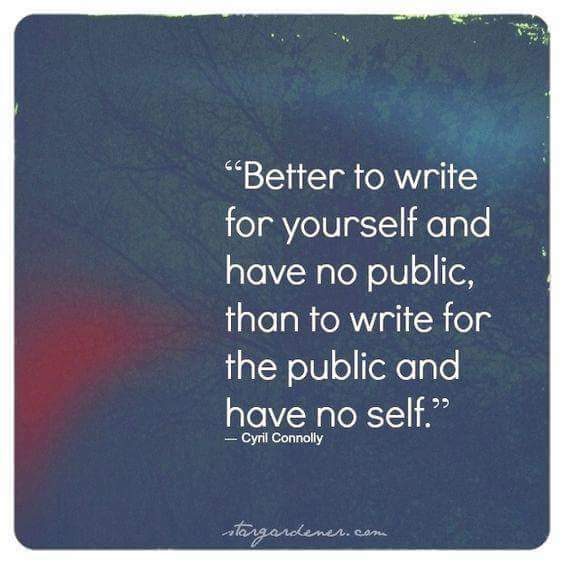 I’m not saying don’t take advice from an editor, I’m simply saying to consider their input, but don’t lose your voice or who you are as a writer in the process. People who offer critique often give input about how they would write that scene or how they would portray that character, and although their ideas may be wonderful, that might not be the direction you wanted the story to go. The next thing you know, your entire storyline has changed and the book you were once excited about, the one that really expressed who you are as a writer, now shows off someone else’s voice instead of yours. Remember whose story this is. If your name’s on it, it should be your voice the reader hears. As a writer, you get to the point where you’ve read through a document a hundred times, finding something else you want to change each time. But after awhile, you need to just tell yourself that you’re done. It’s finished. You’ve said what you wanted to say in the best way possible. Your voice has been heard. You also get to the point where you realize that not everyone is going to like your writing style. Some will hate what you do and be supercritical, others will love the content and crave your unique voice. It’s a matter of personal preference. There is no magic formula. I don’t write for the masses. I have no desire to replicate or sound like another author. I don’t seek fame or fortune from my writing, and I am not out to top the national best sellers list. I refuse to get caught up in the conventions of a specific genre, giving up my voice in the process. I write what I want to write in my own unique way, using my voice, my characters, and my words. 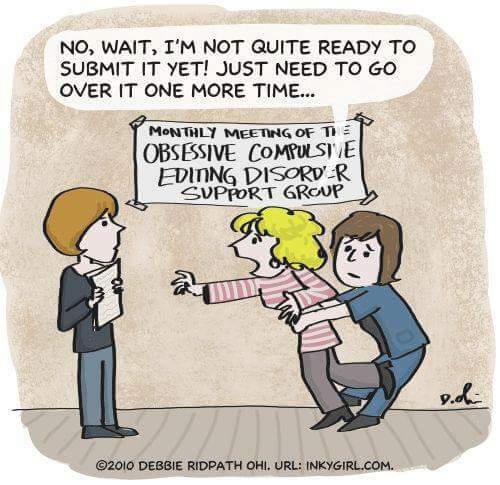 The writing world is overstuffed with writers trying to replicate other writers. Seems like everyone wants to be the next J.K. Rowling or Stephen King. But I don’t want to be like the writers I love to read. 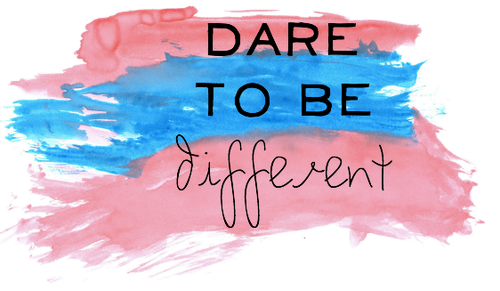 In my opinion, it’s better to be different. It’s better to have a unique voice. Others may be able to write more fluently, use fancier words, or sound more poetic, but no one can write my story the way I can. I have several events coming up in the near future. 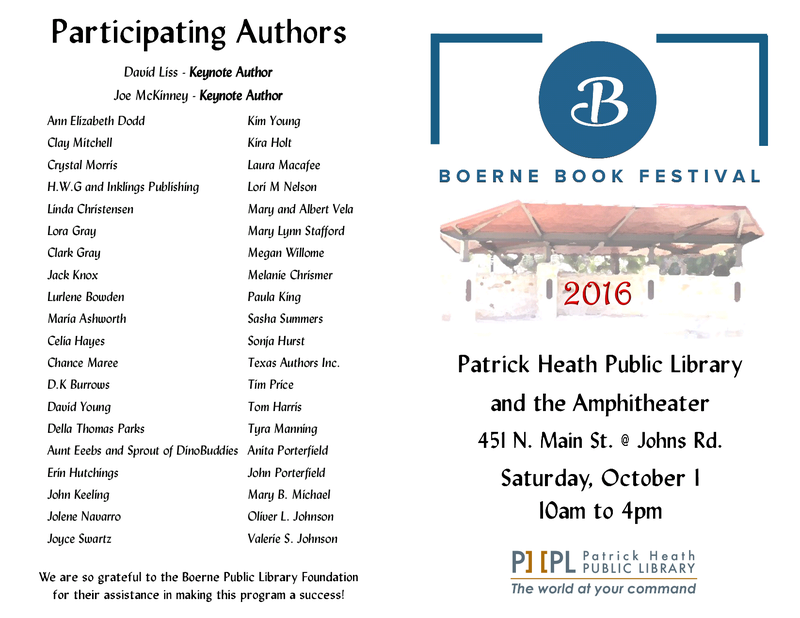 The Boerne Book Festival on October 1st and an author appearance at Barnes and Noble at UH Sugar Land on October 8th. 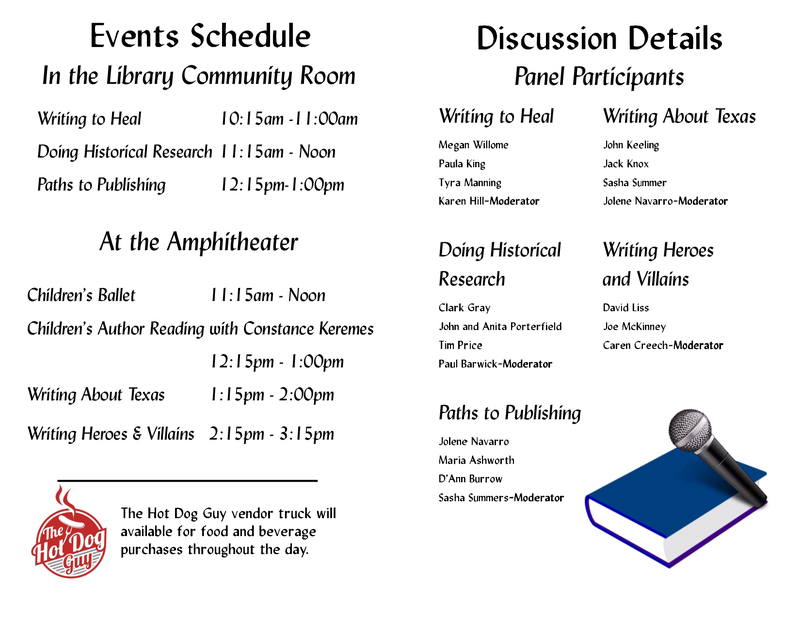 If you live in or near Texas, stop by and check them out. Every year on this day I pause what I’m doing and stop to reflect. 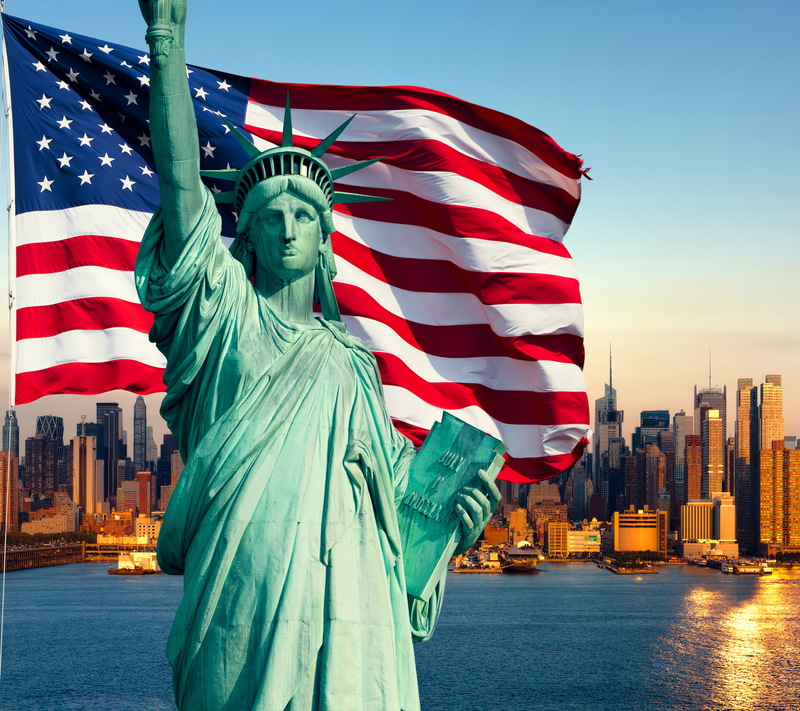 September 11th was a sad day in American history, yet it was also a day that brought the citizens of this country together. We watched in horror together, cried together, and mourned together. I was in a classroom full of 22 Kindergarteners on that day, teaching and carrying on with my usual routine, completely oblivious to what was happening. I remember the office staff coming to my room to pick up children who were going home early and thinking to myself, what is going on? Why are all of my students leaving? By the end of the school day, I was down to 8 kids. No one was saying anything, not even my family had contacted me to tell me what was going on. It wasn’t until the last child was picked up by their parents when I found out what had happened. My heart sank to the floor. Almost instantly tears flooded my eyes and my hands began to shake. Someone attacked us on American soil? At that point, the first thing that came to my mind was my daughter, who was living in Pennsylvania at the time. The fact that I hadn’t heard anything from her or anyone else in that area all day, I imagined the worst. It was a relief to hear her voice and know she was alright. My second thought was, who could do such a thing, and why? I know Americans are not always the most popular people in the eyes of the world, but we’re human just like everyone else. We have families and jobs. We fall in love and have fears. We celebrate joy and make mistakes, just like every human being on this planet does. But innocent lives were lost, American lives, lives of my fellow countrymen–wives, husbands, sons, daughters, uncles, and aunts. People carrying on with their day, trying to earn a living, trying to contribute to society, trying to make the world a better place. What did any of these people do to deserve this? The event was intended to rip this country apart, but in reality, it had the opposite effect. People came from all over the country, sacrificing their own lives to help their fellow Americans. Police officers, fire fighters, military, and ordinary citizens did whatever they could to help those in need during this tragedy. Images of these heroes still plaster news feeds and social media pages. These brave men and women will always be heroes in the eyes of Americans. 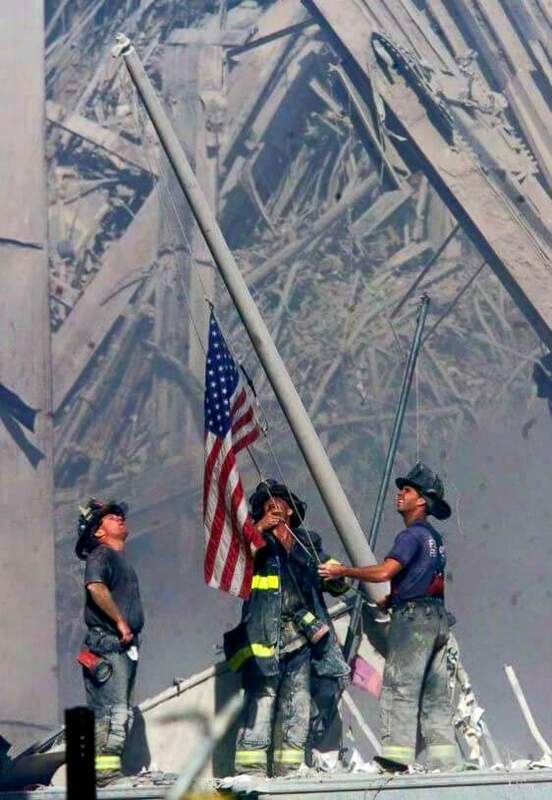 American flags flew higher than ever, showing the world that America was indivisible. Despite everything that had happened, the flag was still there. 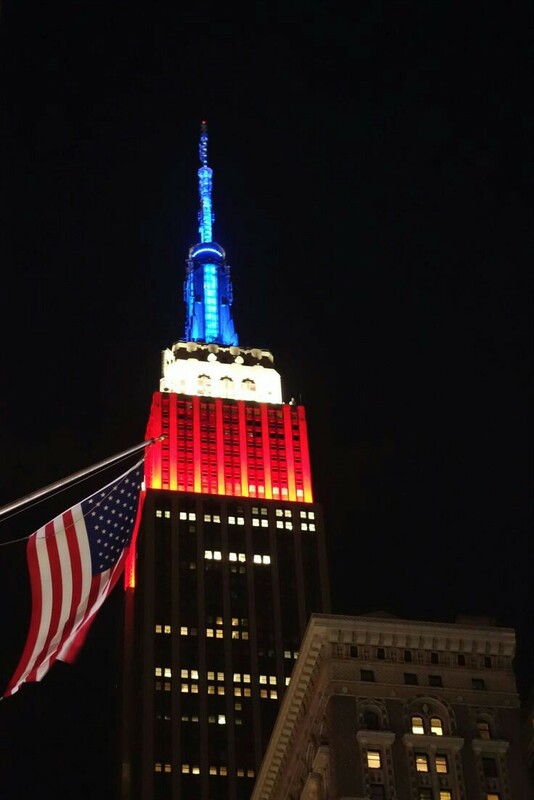 That star spangled banner still waved proudly, freedom still rang, and America still held strong. 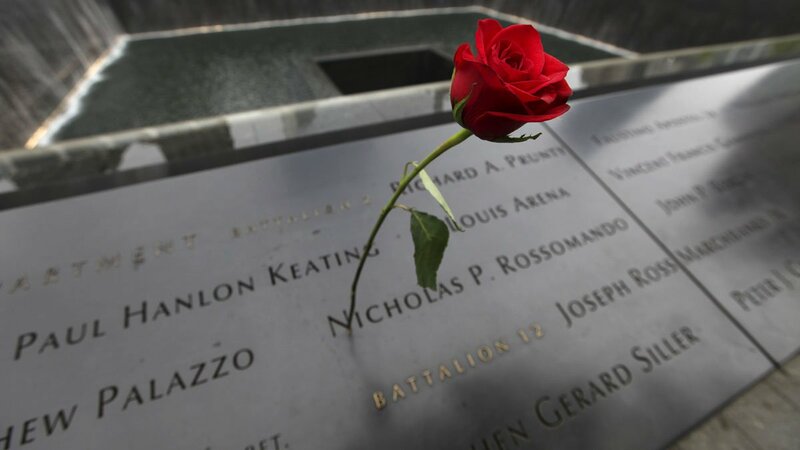 Although tragic (tears still fill my eyes when I think back on this day), every year on 9-11, we celebrate the heroes, mourn losses of loved ones and fellow countrymen, and never forget the people and ideals that make this country great. A flag will fly high in front of my house today and every day, not only to celebrate the fact that I’m an American, but to honor those who made the ultimate sacrifice for freedom. I have some book signing events coming up. 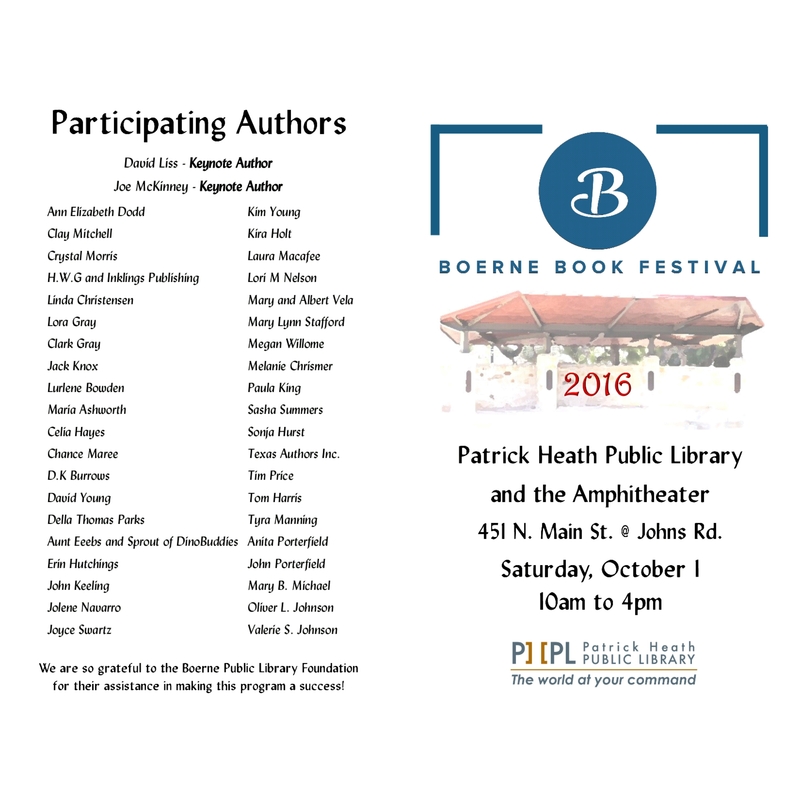 Boerne Book Festival, October 1st. 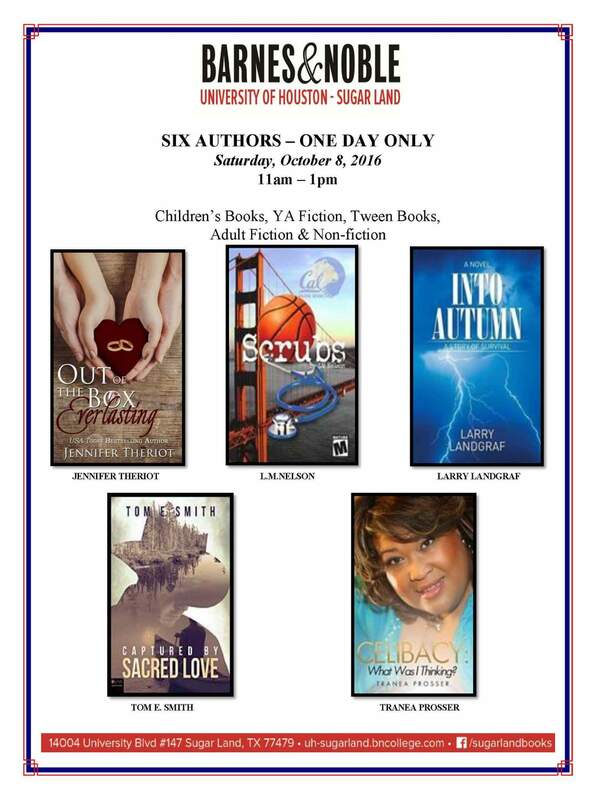 Barnes and Noble UH Sugar Land, October 8th. Local writing group I’m a member of, San Antonio Romance Authors (chapter of RWA), featured an interview with me on their blog. Check it out!